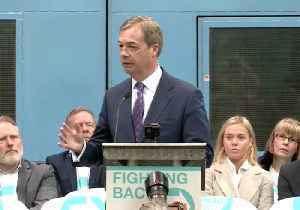 UKIP leader Gerard Batten says Nigel Farage is 'trying to smear' UKIP with his new Brexit Party, which doesn't have a plan to take Britain out of the EU. 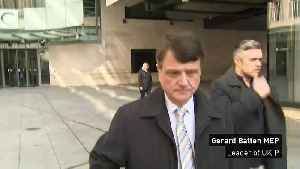 Report by Etemadil. 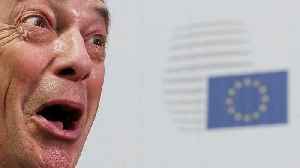 Like us on Facebook at.. 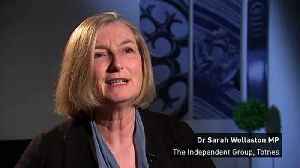 Independent Group MP Dr Sarah Wollaston says her new party is "unashamedly" presenting the "positive case for Britain to remain in Europe". 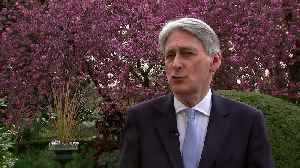 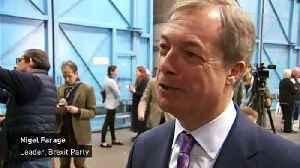 The former Conservative Party member said The Independent..
Nigel Farage says he has bet £1,000 at 3/1 on the Brexit Party topping the polls at the European Parliament election. 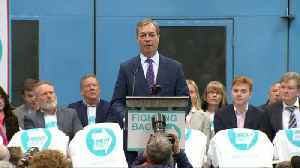 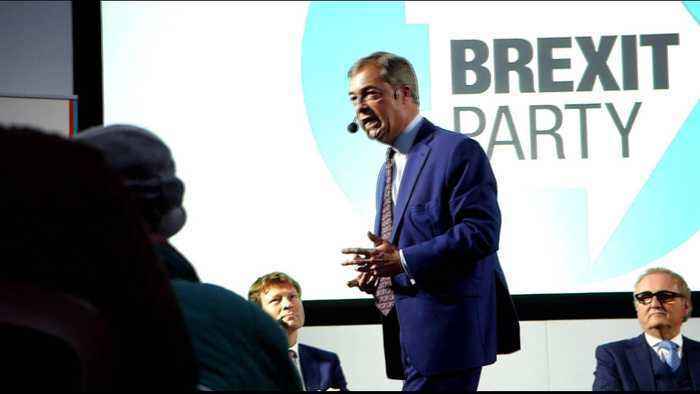 The new party, led by Mr Farage, was launched on Friday in Coventry. 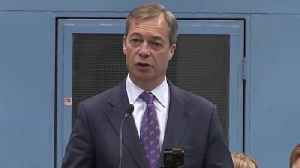 Report by..
Nigel Farage, one of the leaders of a campaign to leave the European Union, launched a new Brexit Party on Friday, promising to put &quot;the fear of God&quot; into lawmakers he accused of..